The Philosophical Review was founded in 1891 as part of the original endowment of the Sage School of Philosophy. The first issue appeared in 1892 and the journal has been published continuously since that time. It is edited by the faculty of the Sage School. 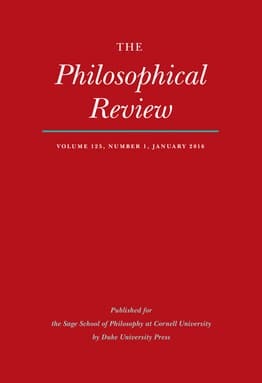 In 2007, The Philosophical Review entered into a publishing partnership with Duke University Press. Editorial control remains at Cornell University while production and circulation is handled by DUP. Please use the link above to navigate to the site for submission and subscription information. 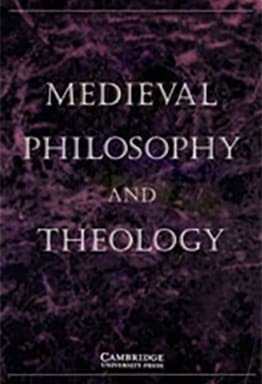 Founded in 1991, Medieval Philosophy & Theology moved to Cornell in 1995 and moved online in 2006. It is edited by Scott MacDonald. Founded by Cornell undergraduates in 2004 and edited entirely by Cornell philosophy majors, Logos publishes work by undergraduate philosophers from all over North America.